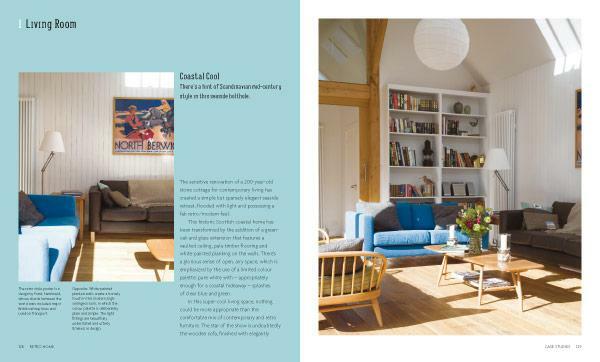 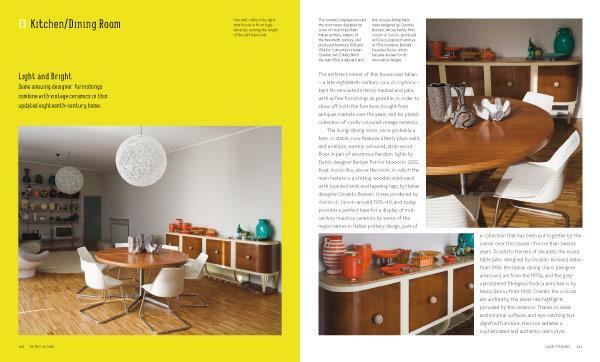 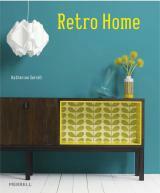 look; and presents more than 20 case studies of stunning retro rooms in contemporary homes. 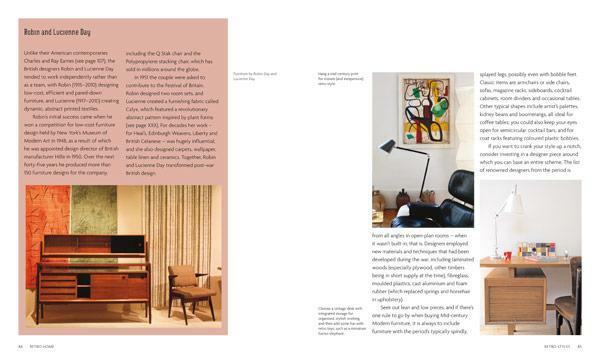 Whichever room you’re decorating, in whichever style, Retro Home guides you through the colour schemes, furniture (whether vintage or reproduction), soft furnishings and accessories that will create an authentic, individual interior. 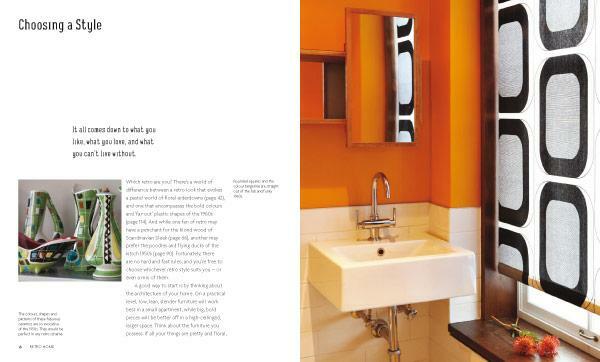 Katherine Sorrell is a former Associate Editor of Homes & Gardens magazine. 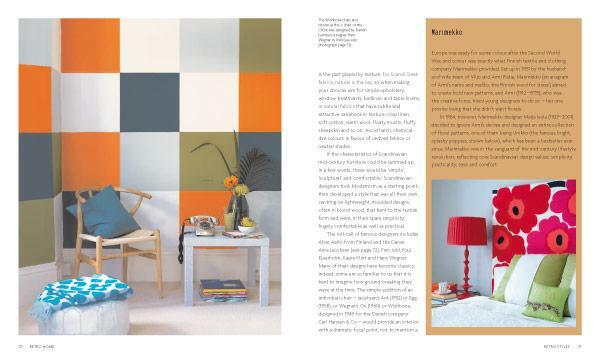 An experienced interiors writer, she contributes regularly to a range of leading magazines and newspapers, and is the author of numerous books, including The Art of Display (2002), At Home with Pattern (2006) and Fabric Inspirations (2008).